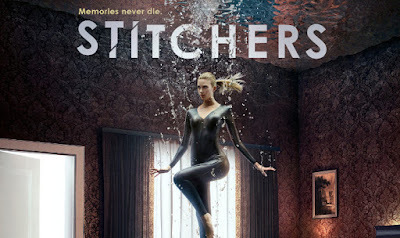 SNEAK PEEK: "Stitchers: Mind Palace"
"...due to the visual codes that the spy used to keep secrets. "Meanwhile, 'Linus' and 'Camille' go on a double date, but not with each other..."
"...recently deceased to investigate murders and mysteries that otherwise would have gone unsolved. "'Dr. Cameron Goodkin', a brilliant neuroscientist, assists Kirsten in the secret program headed by 'Maggie Baptiste', a skilled covert operator. "The program also includes 'Linus Ahluwalia', a bioelectrical engineer and communications technician. 'Camille', Kirsten's roommate and a computer science grad student, is also recruited to assist Kirsten. 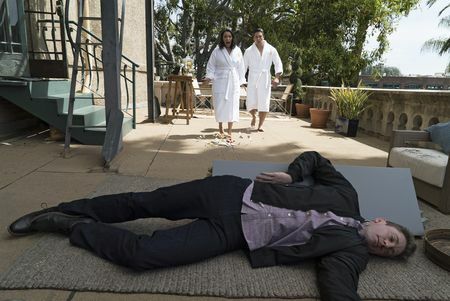 along with 'LAPD Detective Quincy Fisher'..."